A fantastic 6 products were included in this month’s box (two full size). 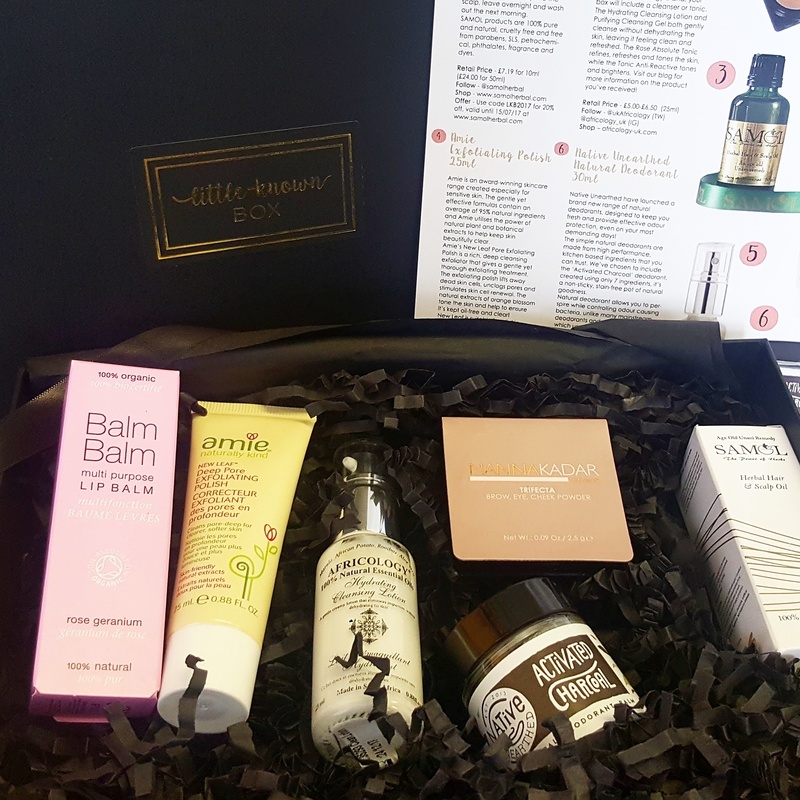 Each item is designed to help aid your daily routine and my favourite was from Manna Kadar. I know alot of subscription boxes are featuring this brand at the moment, but this is a multitasking trifecta shadow. In other words, it’s 3-in-1! 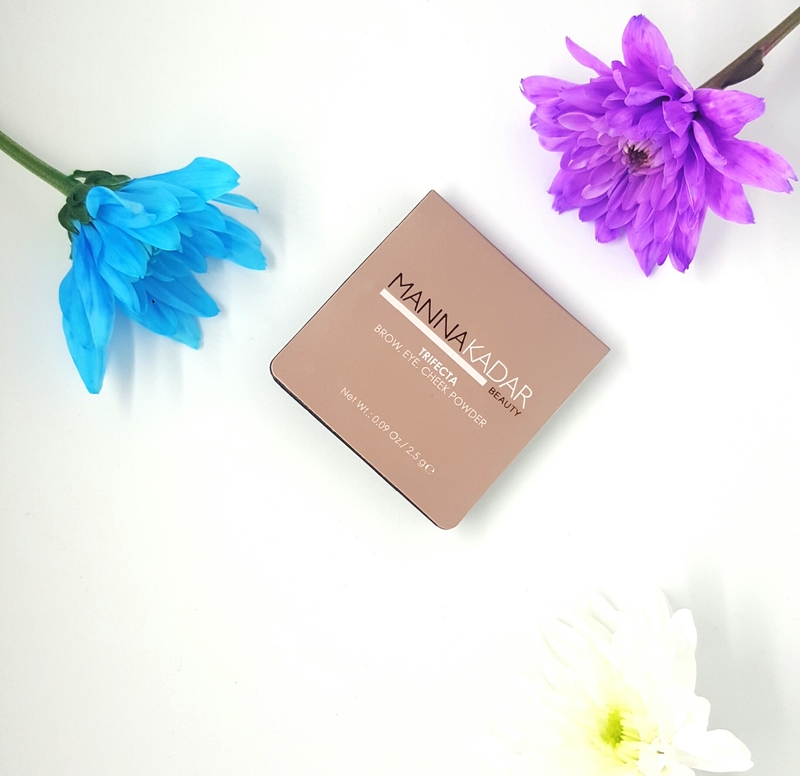 It’s highly migmented and is a great bronzer, because of its smooth, powdery texture, it can be blended to contour. It comes in the shade of Cinnamon brown and I’ve also used it as an eye shadow during the day time for a natural, warm look. RRP £14.95. 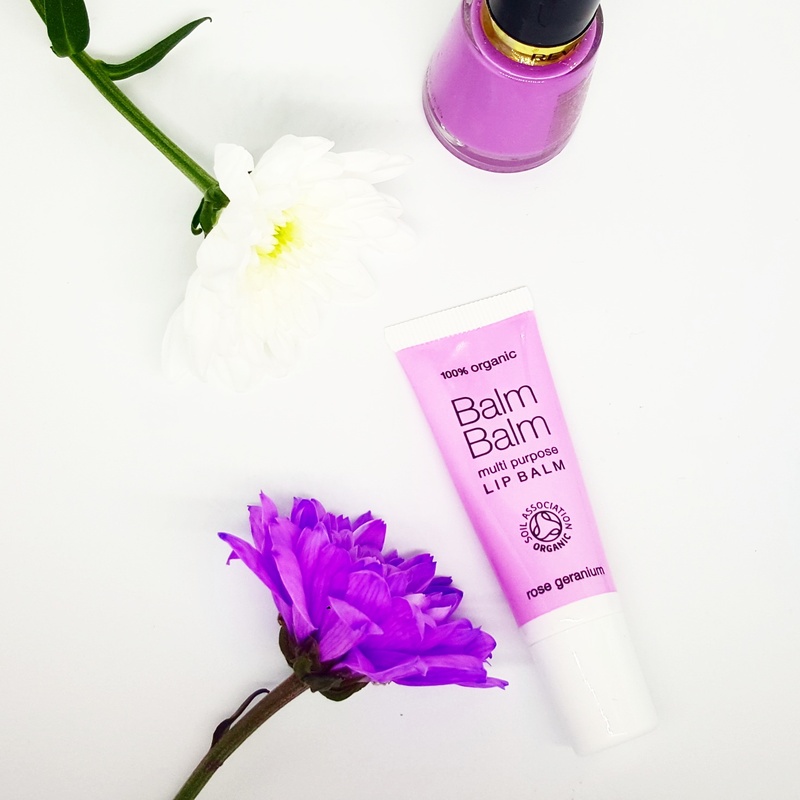 I received a Rose Geranium Balm Balm lip balm. I totally expected this to be pink, but it’s a clear and sugary consistency. Meaning that it exfoliates whilst it moisturises your lips. It’s not harsh, so it doesn’t hurt or leave your lips feeling raw. A great full sized product. Comes in multiple flavours for £5.50. I’ve completed a full trial and review for Sample Herbal here. Amie facial scrub was a delicate, but effective cleanser for my sensitive skin. It did exfoliate and aims to polish skin. This is a new product to the market from an award winning skin care brand. They contain 95% natural ingredients, so they’re kind to skin and vegans! Ethical company Africology included a lovely glass bottles sample of their hydrating cleansing lotion. The company originates in South Africa and follows a no animal testing policy. Sadly the only product I don’t feel I’ll use is the Native Unearthed charcoal deodorant paste. However it is naturally made, vegan friendly and charcoal does have many positive qualities. Only 7 ingredients have gone into this paste unlike mainstream deodorants which often contain aluminium!